Our range of products include rotary vane pumps for water. We have established ourselves as a renowned manufacturer, supplier and exporter of finest quality Rotary Vane Pumps for Water. 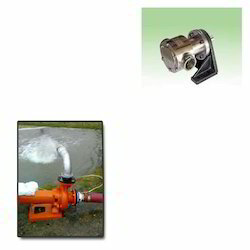 The offered pumps are manufactured following standards and norms of the industry. Besides, we offer these products in a spectrum of specifications to our clients at industry leading rates. Looking for Rotary Vane Pumps for Water ?